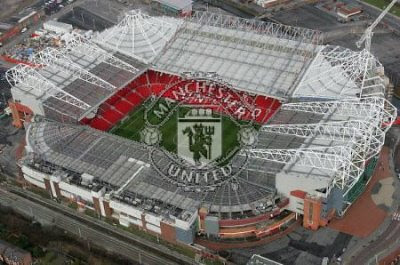 Delta's Dark Den of Destruction: Guess Who's In Nuffnang's Project Trafford? Just a bit over a week ago, some curious Nuffnangers might've heard of this top secret project on Nuffnang's official blog. If images of footballers in red jersys and white shorts popped into your head when you saw those pics, then congratulations because that's what Project Trafford is all about! How? 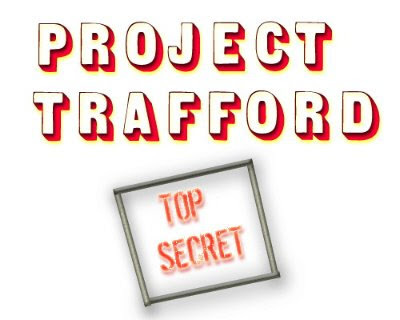 Just keep your eyes on this blog as we'll reveal to you the entire mystery of Project Trafford. I can only tell you it's related to Mister Potato and its yummy goodness. 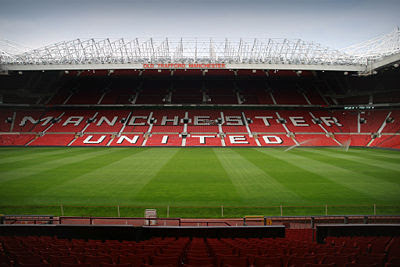 We'll be making 30 enthusiastic Man U fans very happy soon enough! LOL. I'm no Arsenal fan. 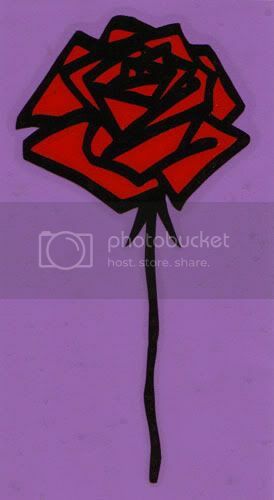 ManU rocks. CAn I send my arms over there and leave my legs here instead? ?